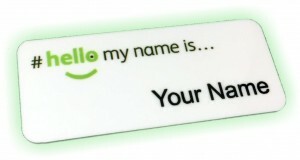 It’s important when you choose your name badge supplier to consider their charges and policies when it comes to minimum quantities and repeat orders. This may not seem relevant when placing your initial order, particularly if you are purchasing a number of name badges, or name badges for all of your staff. But what happens if you recruit a new member of staff? or one of your staff members loses their name badge? then it does become relevant. 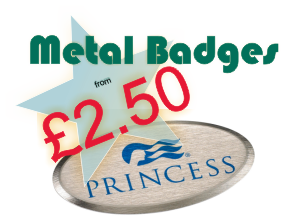 Whilst lots of name badge suppliers claim to have no minimum quantities, many actually charge premiums and hidden set up fees, which makes purchasing replacement badges and single badges extremely expensive. 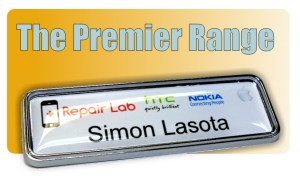 Magnetic Name Badges offer 10% off replacement name badges!! Here at Magnetic Name Badges we don’t believe in charging excessive fee’s for replacement name badges or small orders, all name badge orders are welcome, regardless of quantity. 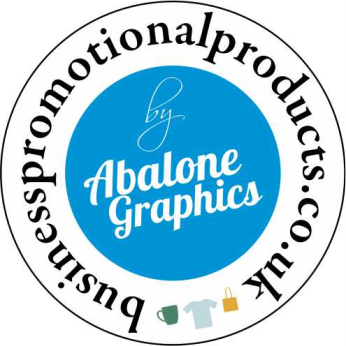 We are always open and honest and all our prices are clearly advertised, so you know exactly what you will be paying up front even if you do require just one badge, we have no set up costs, and we actually offer a 10% discount off the advertised prices for replacement name badges. 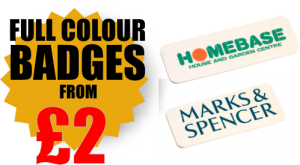 We want to build up a great long term working relationship with all our customers and we want you to know that you can always get replacement name badges and new name badges as and when you need them, without paying over the top prices.